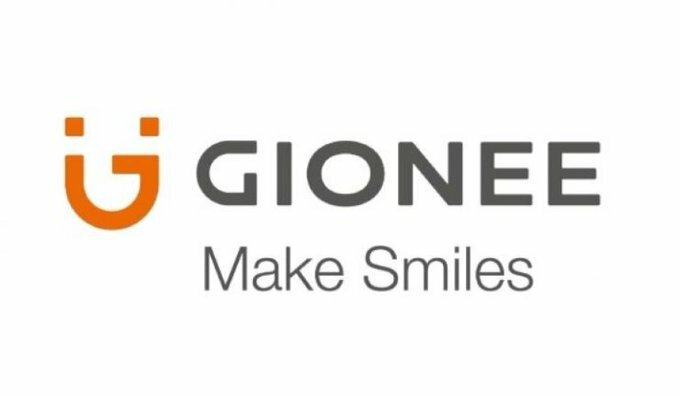 A court in Shenzhen has accepted the bankruptcy application by Gionee, which will now put the business at a crossroads. As of August, mobile phone giant, Gionee owes ¥20.2 billion, which is estimated around $2.9 billion USD, to 648 creditors. Despite this huge amount being owed, the founder of Gionee, Liu Lirong, states that he’d like to see a turnaround in three to five years. As of last week, the company hired a restructuring consultant to create a plan for the organization that would allow it to come out of this situation. Gionee’s money troubles were worsened when Liu – founder and chairman – lost a CNY 1 billion bet in a casino. That’s a whopping $144 million! At first, he claims he didn’t use company money, but later admits he may have “borrowed company funds”. This story would make quite an interesting movie.